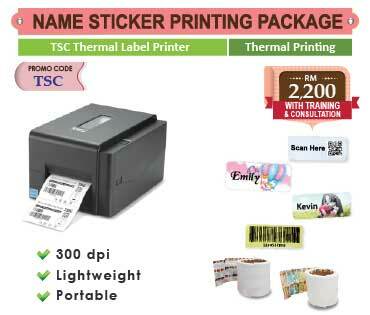 3D heat transfer printing technology is now available for the sublimation printing industry. 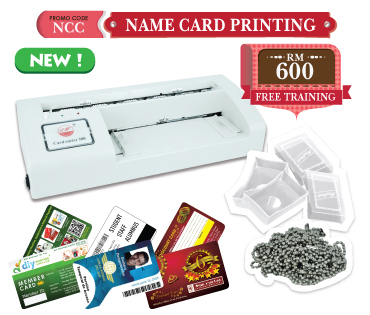 The new launched 3D Heat Press or 3D sublimation machine creates more than you can imagine by saving your valuable time and labors. With amazing 3D full area heat transfer capability, you can easily apply sublimation printing on curved or multiple-surfaces products. With the machine improvement by us, you can have double work platen to sublimate phone case more than 4 in one time, which let your work in higher efficiency. 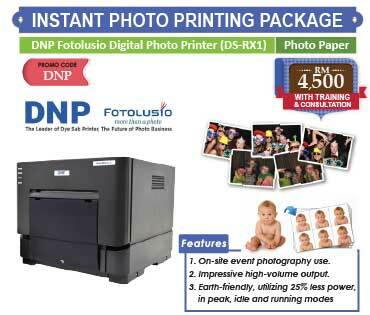 The magic of 3D objects sublimation printing comes from the vacuum film. When putting the printing objects under the film, the air can be exhausted by a pneumatic drive which makes the film tightly 'attached' to the printing substrate surfaces regardless they are curved or multiple-surfaces shaped. 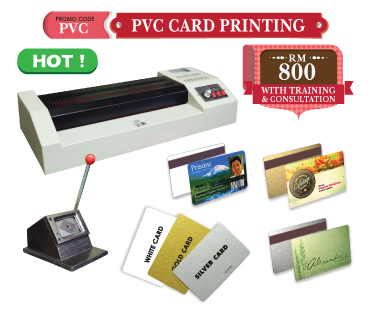 Vacuumsub 3D sublimation heat press machine uses heating tubes instead of thermal wire, which can evenly apply heat on to the surfaces of the printing objects. Digital controlling and monitoring system lets you know the exact temperature of the 3D printing objects. There is no need to pull or push handles. Simply place the printing objects between the vacuum film and the platen, then turn on the operation buttons, pressure will generated by pneumatic drive and will be evenly transferred to the surfaces of the 3D printing objects. The Vacuumsub 3D sublimation heat press machine is built with dual working platens, you can prepare sublimation blanks with one platen when the other one is working, this construction saves your time when dealing with batch production. The size of the working platen is 30 x 42cm, it allows more products to be produced for one time. For more 3D sublimation blanks such as phone casings, click here. 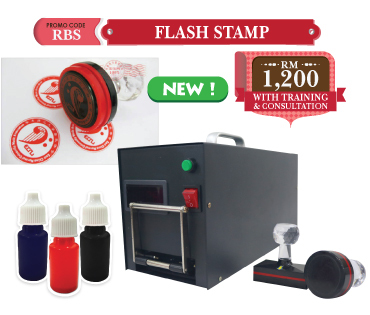 As direct importer and sole distributor of Bestsub 3D sublimation machine, we provide you Free Training & 100% customer satisfaction. 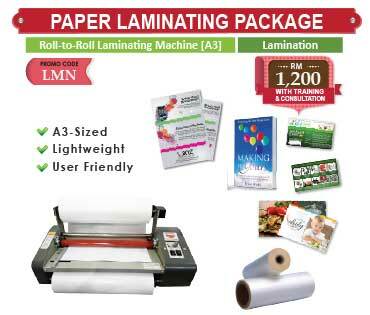 Contact us now today for more details on 3D sublimation machine.